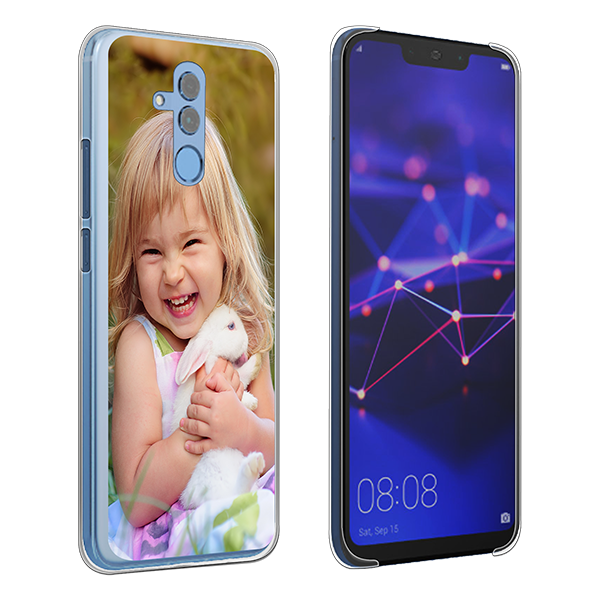 Create a custom phone case Huawei in just a few simple steps! Your new custom phone case Huawei Mate 20 Lite is waiting for you! Keep your phone safe and stylish at all times with a custom phone case Huawei Mate 20 Lite hard case. 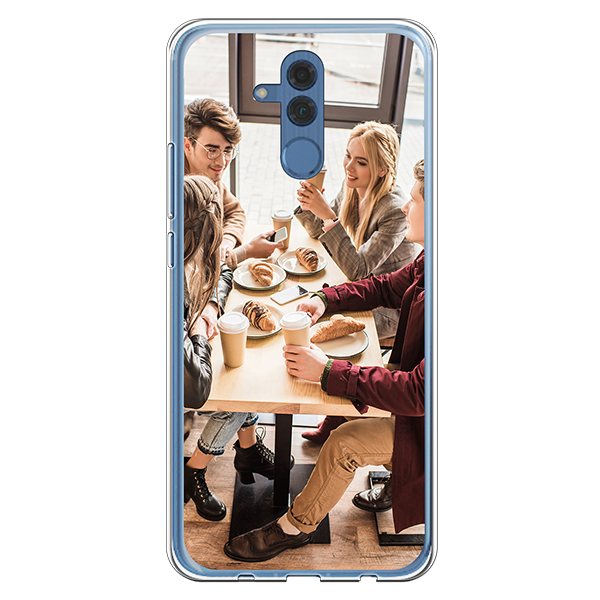 With a custom phone case Huawei Mate 20 Lite you get a lot more than just great protection. In fact, the sleek design offers the opportunity to let your creativity run entirely free. You can add a trendy or fun design to your case and rest assured that the case is entirely unique and suits your personal style. The high quality material will ensure that your phone has the ultimate protection wherever you go. Create a case that is protective yet stylish! Personalize your case by simply uploading one or multiple pictures or designs to our user-friendly customizer. You will immediately see the end results on the phone case mockup and can adjust your design to your liking. Do you want to add a fun text to the image to make the case even more customized? No problem! With just a few clicks you can add texts for which you can choose from different colors, sizes and fonts. You might want to add your name or initials, or maybe you have a quote that you love, it’s all up to you! How is your new case made? 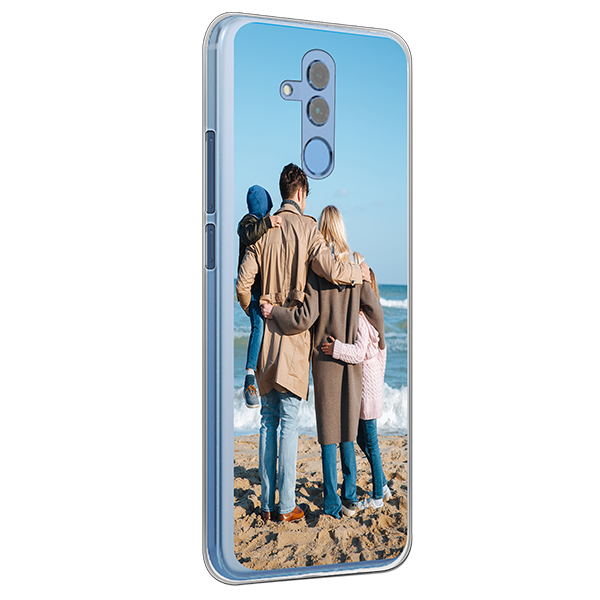 You can order your custom phone case Huawei Mate 20 Lite within no time at all. Once you are satisfied with your design, you can choose one of the different payment options such as credit card, PayPal or AfterPay. Once that has been completed, we will make sure you receive your new case as soon as possible. On working days your order will be shipped within 24 hours! Our customer service will gladly help you with any questions or inquiries you may have.